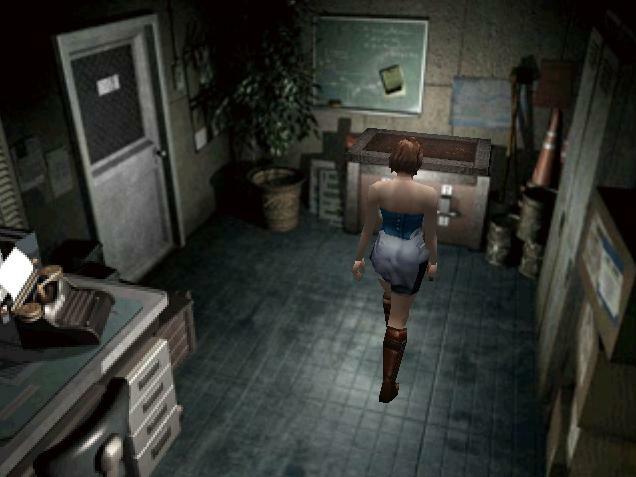 OverviewThe game follows Resident Evil's Jill Valentine trying to escape the zombie infected Raccoon City while being stalked by the Umbrella Super Bio Weapon, Nemesis. 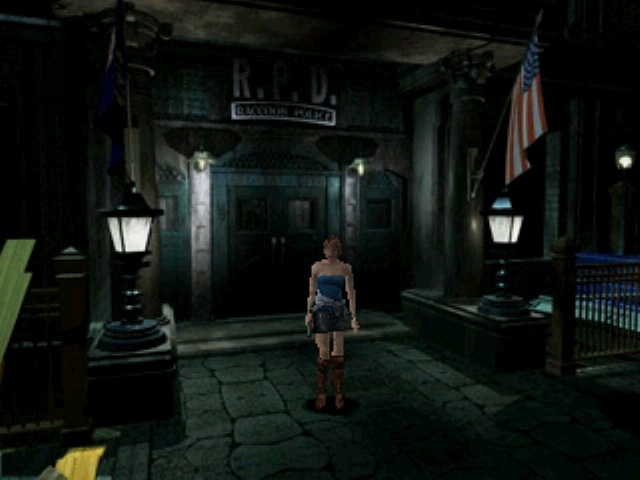 RE3: Nemesis canonically takes place parallel to RE2. 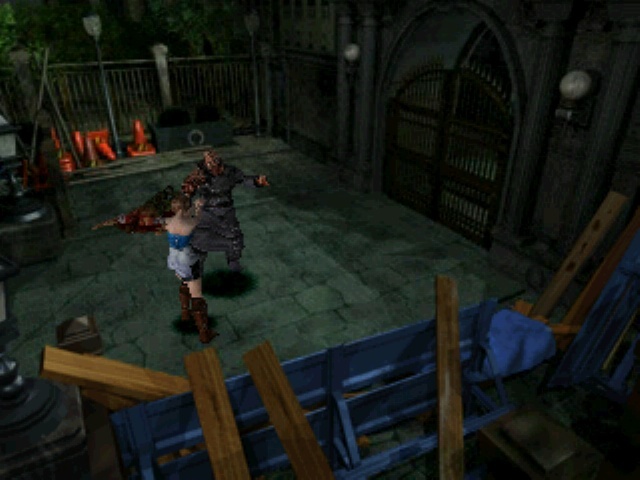 It was developed roughly alongside Code Veronica for the Dreamcast and as such, both games share similar features with one another, such as exploding barrels and the 180-turn. 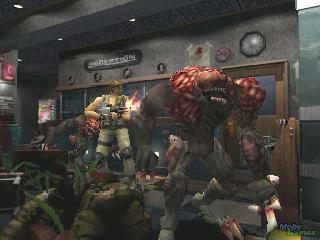 What sets RE3 apart from other games in the series is of course the Nemesis himself. He is stronger than you, faster then you, completely merciless, and is by the far the most intelligent enemy in the original trilogy, and will not stop until you are dead. 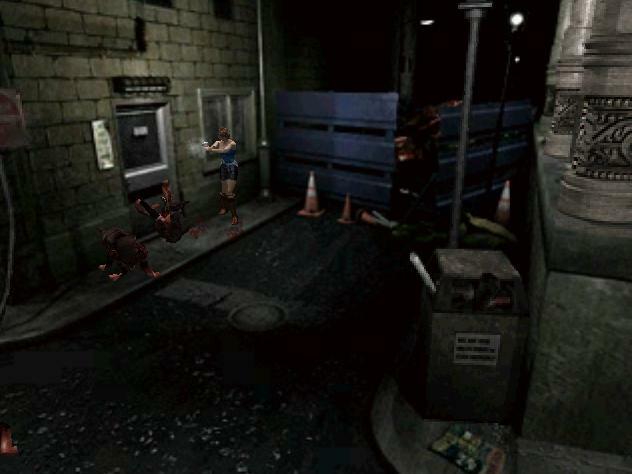 On top of having new dodge moves, and the fact that enemies can now walk up and down stairs, you will need all your wits to make one last stand in this god-forsaken city. There are 2 difficulties in this game. Easy and Hard. Easy mode makes it more accessible to RE4/RE5 fans. Hard Mode is there for RE vets and horror enthusiasts. This game supports Dual Shock, takes 1 block on the memory card, and some first timers may spend up to 8-10 hours completing it. Completing the game on Hard multiple times will unlock epilogue chapters for various characters from previous games and on top of that you also have the Mercenaries mini-game which you can play for money to unlock infinite ammo for weapons in the main game. So you're really looking at about 50+ hours in terms of re-playability. Happy hunting! Played this game for the first time on my Old Playstation 5 years ago when I was 9 and it was one the best game I ever played. I never completed this game and before I could have, my PS1 was broken :( But very happy to find this game on Emuparadise. I am sure it will have the horror it had 5 years ago. Thanks Emuparadise.me for uploading this game ! 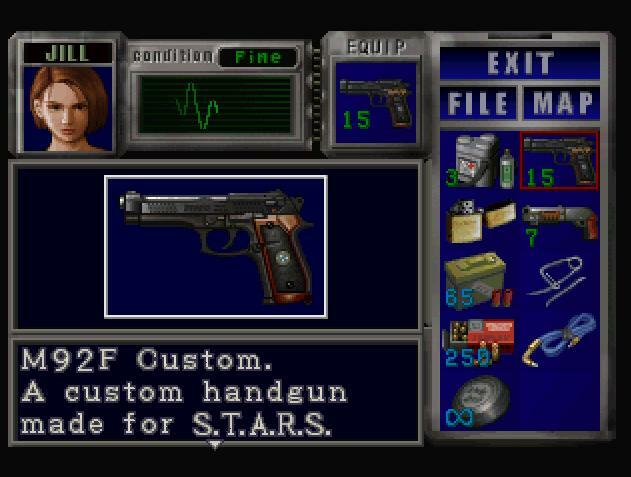 RE3: Nemesis canonically takes place parallel to RE2. 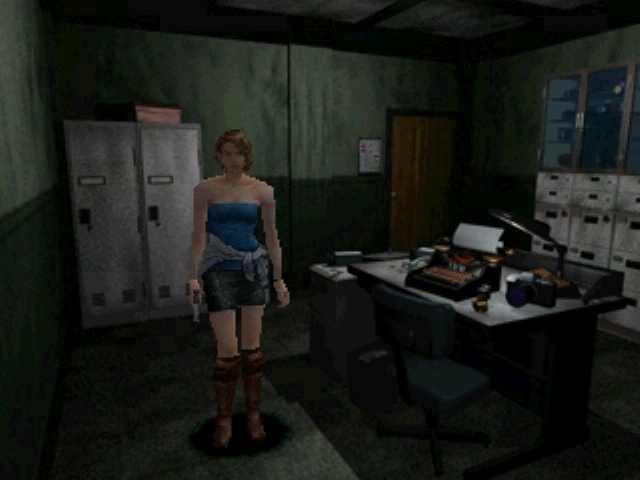 It was developed roughly alongside Code Veronica for the Dreamcast and as such, both games share similar features with one another, such as exploding barrels and the 180-turn. What sets RE3 apart from other games in the series is of course the Nemesis himself. He is stronger than you, faster then you, completely merciless, and is by the far the most intelligent enemy in the original trilogy, and will not stop until you are dead. 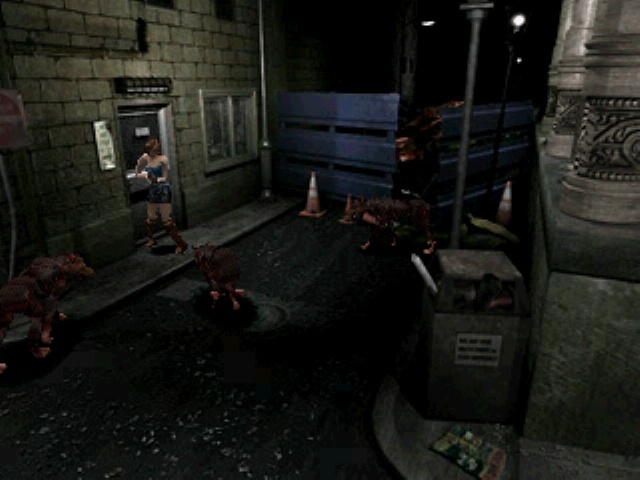 On top of having new dodge moves, and the fact that enemies can now walk up and down stairs, you will need all your wits to make one last stand in this god-forsaken city. There are 2 difficulties in this game. Easy and Hard. Easy mode makes it more accessible to RE4/RE5 fans. Hard Mode is there for RE vets and horror enthusiasts. This game supports Dual Shock, takes 1 block on the memory card, and some first timers may spend up to 8-10 hours completing it. Completing the game on Hard multiple times will unlock epilogue chapters for various characters from previous games and on top of that you also have the Mercenaries mini-game which you can play for money to unlock infinite ammo for weapons in the main game. So you're really looking at about 50+ hours in terms of re-playability. Happy hunting! 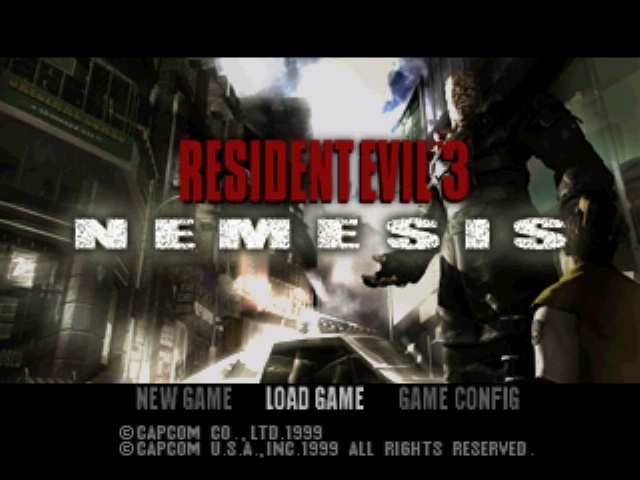 Read all 10 reviews for Resident Evil 3 - Nemesis [U] Submit your description for this title! Now you can add videos, screenshots, or other images (cover scans, disc scans, etc.) 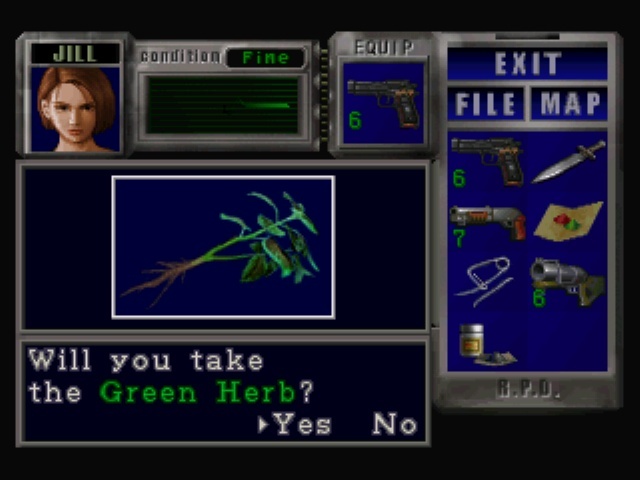 for Resident Evil 3 - Nemesis [U] to Emuparadise. Do it now!